Alex Soares de Moura, MSc. Alex Moura holds a masters degree in Information Systems from the Federal University in State of Rio de Janeiro (Unirio). 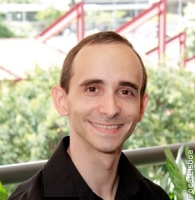 Alex is Manager of Research and Development at RNP, the Brazilian National research and Education Network, where he started as System Administrator in 1995, and later as Senior Network Engineer at RNP and RedCLARA. Since 2011, work on advancing networking services for collaborative and distributed science and education research in ongoing projects including the Advanced Internet Programme, Future Internet and Advanced Testbed Network initiatives as well as Software-Defined Networking, OSCARS and perfSONAR. Alex’s research interests includes network virtualization, software-defined networking, cloud computing, security, performance and data center infrastructures. 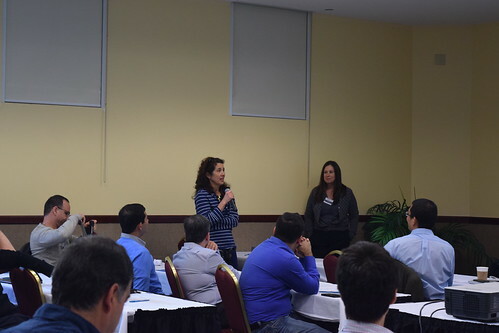 Alex’s experience in the private sector includes network engineering and security in Tier III internet data centers. Alex Sandro Roschildt Pinto, Ph.D.
Alex Sandro holds Master in Computer Science from Federal University of Santa Catarina(2003) and PhD in Electrical Engineering from Federal University of Santa Catarina (2010). 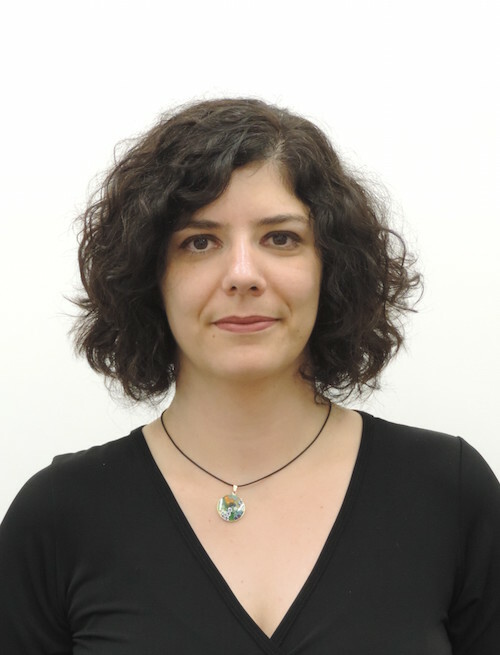 Currently, she is an Assistant Professor of the Federal University of Santa Catarina (UFSC), working in the department of Automation and Control Engineering – Blumenau. He has experience in the following areas of Computer Science with emphasis in distributed systems: mobile computing, wireless communication, embedded systems and wireless sensor networks and Internet of Things. He has published more than 50 international papers (Journal, Conferences and Book Chapter) in these areas. He also has achieved 3 IEEE awards. Alessandro Anzaloni is PhD in Electronics Engineering in 1982 at ITA (Instituto Tecnologico de Aeronautica). Post-Doctor at IBM research center in San Jose, CA, USA in 1983. Post-Doctor at Universita La Sapienza, Rome, Italy in 2005. Worked as Senior Researcher at Ericsson Labs, Rome, Italy from 1992 until 1995. Authored several articles in conferences and journals, also advisor of several master and PhD thesis. He was the coordinator of joint projects with the University of Salzburg in the area of Aeronautical Communication and Smart Grids. At the present, he is a collaborator professor in the Telecommunication Department at ITA. 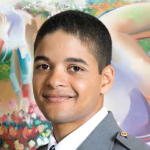 Anderson Bravalheri received the Electrical Engineer degree from the University of Campinas, Brazil in August 2011. He is certificated in Control Theory with complementary courses in Robotics, Game Theory, Fuzzy Systems and Optical Networks by the same institution. 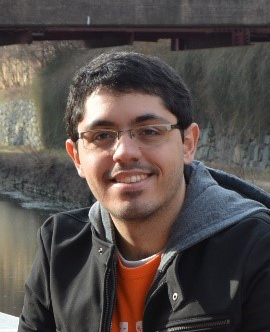 He is currently pursuing his master’s degree and working as Telecommunication Researcher at CPqD’s Optical Technologies Division, at Campinas Brazil. Antônio Jorge Gomes Abelém, Ph.D.
Antônio is full Professor on the Computer Science Faculty at the Federal University of Pará (UFPA) in Belém, capital of the Brazilian state of Pará. He holds a doctorate in Computer Science from the Catholic University of Rio de Janeiro (2003) (PUC-Rio). He is currently director of Guamá Science and Technology Park in Belém-PA. He holds several other positions, as coordinator, director in academic and industrial projects. Recently, he was the main coordinator of the project FIBRE (Future Internet Testbeds Experimentation Between Brazil and Europe). His current research interests include future internet, software-defined networks, cloud computing, wireless networks, Internet of things and Global Access to the Internet for All. Antônio Marcos Alberti received the degree in Electrical Engineering from Santa Maria Federal University (UFSM), Santa Maria, RS, Brazil, in 1986, and the M.Sc. and Ph.D. degrees in Electrical Engineering from Campinas State University (Unicamp), Campinas, SP, Brazil, in 1998 and 2003, respectively. In February 2004, he joined National Institute of Telecommunications (INATEL), Brazil, as an Adjunct Professor. He was a visiting researcher at Future Internet Department at Electronics and Telecommunications Research Institute (ETRI), South Korea, from March 2012 up to February 2013. He is the head of the INATEL’s ICT Lab and chief architect of NovaGenesis convergent information architecture project. His current interests include Future Internet Design, Internet of Things, Cloud Networking, Service-Defined Architectures, 5G, Cognitive Radio and Cognitive Radio Networks. Antonio Alfredo Ferreira Loureiro, Ph.D.
Loureiro holds bachelors and masters in Computer Science from Federal University of Minas Gerais (1983 and 1987) and PhD in Computer Science from British Columbia, Canadá (1995). Currently, he is a full professor in the Computer Science Department of Federal University of Minas Gerais (UFMG). He has extensive experience in the following areas of Computer Science with emphasis in distributed systems: distributed algorithms, mobile computing and ubiquitous computing, wireless communication, computer management, computer networks and sensor wireless networks. Antonio A. de A. Rocha, Ph.D.
Antonio Augusto “Guto” de Aragão Rocha is Associate Professor in the Computer Science Department from the Institute of Computing at the Fluminense Federal University since 2011. He received a MSc and PhD degrees in Computer and Systems Engineering (PESC/COPPE) from the Federal University of Rio de Janeiro (UFRJ) Brazil, in 2003 and 2010, respectively. During PhD, in 2008-209, he has been a visiting scholar in the Computer Science at University of Massachusetts Amherst (UMass). 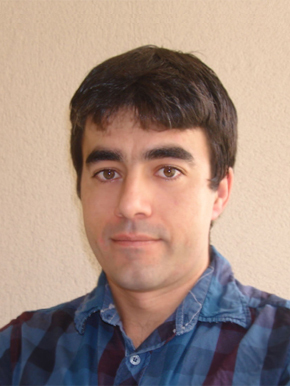 He worked as a post-doc researcher at UFRJ, supported by INCT WebScience. He has a Research Productivity Fellowship granted by CNPq (since 2014) and Yung Scientist of Rio de Janeiro state. 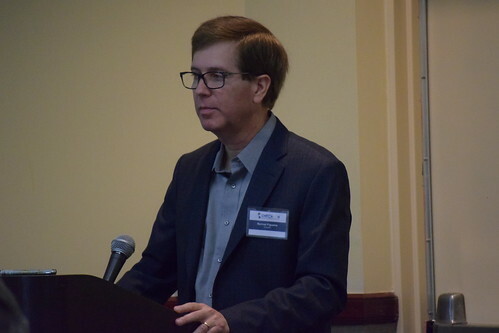 His areas of interest include performance evaluation, traffic engineering, network measurement, next generation Internet, network science and security systems. Artur Ziviani graduated in Electronic Engineering from Polytechnic School of UFRJ in 1998. he obtained a Master’s degree in Electrical Engineering (with emphasis in TeleInformatics) from COPPE/UFRJ in 1999 and a Doctorate in Systèmes Informatiques Université Paris VI, Sorbonne universités, France, in December 2003. Since 2004, he is a researcher at the National Laboratory for Scientific Computing (LNCC) of MCTI (Scientific Ministry in Brazil). He also was visiting researcher at INRIA, France, for five months between 2008 and 2009. 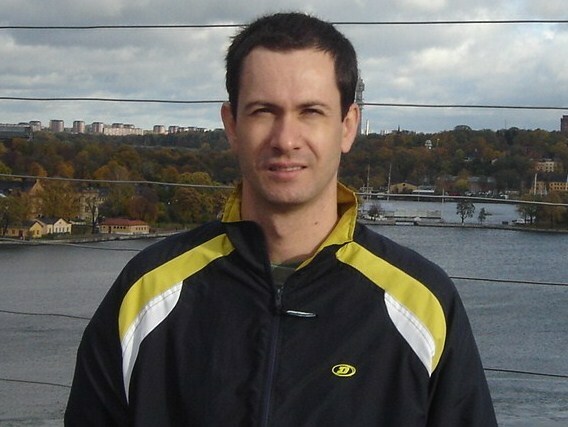 Carlos Alberto Kamienski received his Ph.D. in computer science from the Federal University of Pernambuco (Recife PE, Brazil) in 2003. 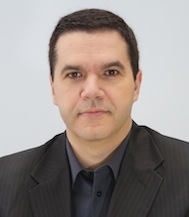 He is an associate professor of computer science at the Federal University of ABC (UFABC) in Santo André SP, Brazil, where currently he holds the position of director of international relations. His current research interests include cloud computing, software-defined networks, future internet, network function virtualization, analysis of online social networks and smart cities. 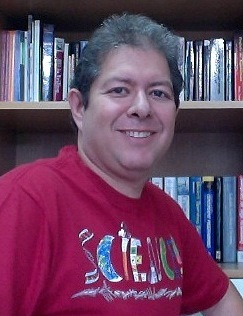 Cesar Marcondes is Associate Professor at Federal University of Sao Carlos (UFSCar) – since 2008. He holds Bachelors in Computer Science from Londrina Brazil (UEL-1998), and Master Science from Federal University of Rio de Janeiro (UFRJ-2002) and PhD in Computer Science by University of California Los Angeles (UCLA-2008) under the guidance of Prof. Mario Gerla. 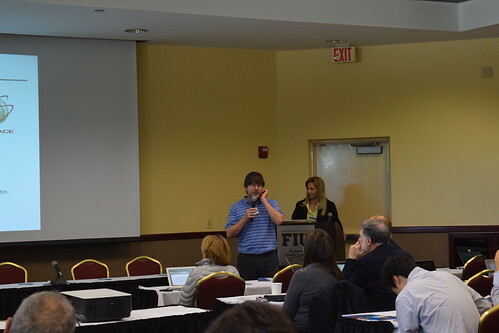 Currently, he is a visiting scholar at Florida International University (FIU). 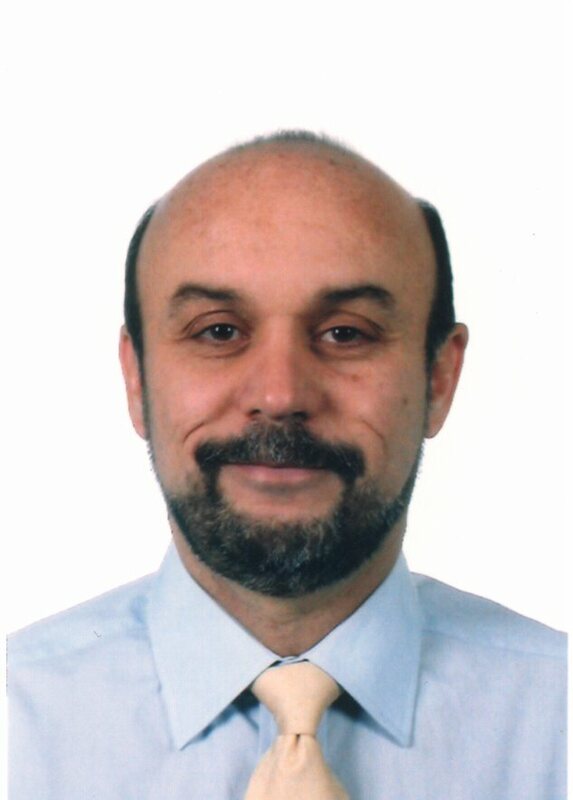 Dr. Marcondes has a large experience in computer networks, in particular, congestion control, software defined networks, future internet testbeds, AI-inspired optimizations and delay-tolerant networks. He worked at Sun Microsystems in 2006 and Google Summer of Code in 2005 and 2008. He has more than 30 high-impact publications and 10 US awarded patents. Christian Esteve Rothenberg is an Assistant Professor in the Faculty of Electrical and Computer Engineering at University of Campinas (UNICAMP), where he received his Ph.D. in 2010 and currently leads the INTRIG (Information & Networking Technologies Research & Innovation Group). 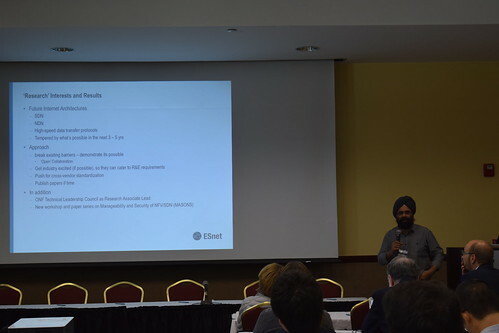 From 2010 to 2013, he worked as Senior Research Scientist in the areas of IP systems and networking at CPqD Research and Development Center in Telecommunications (Campinas, Brazil), where he was technical lead of R&D acitivities in the field of OpenFlow/SDN such as the RouteFlow project, the OpenFlow 1.3 Ericsson/CPqD softswitch, or the ONF Driver competition. Christian holds the Telecommunication Engineering degree from Universidad Politecnica de Madrid (ETSIT – UPM), Spain, and the M.Sc. (Dipl. Ing.) degree in Electrical Engineering and Information Technology from the Darmstadt University of Technology (TUD), Germany, 2006. 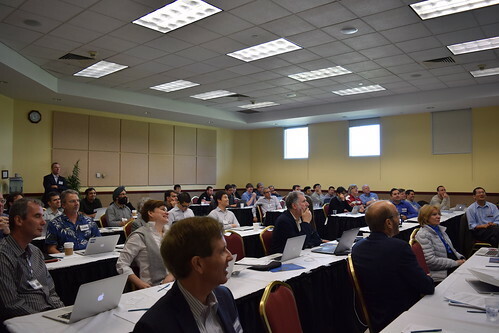 Christian holds two international patents and has over 50 publications including scientific journals and top-tier networking conferences such as SIGCOMM and INFOCOM. Since April 2013, Christian is an ONF Research Associate. Cíntia obtained her BS (1997) and MSc (2000) in Electrical Engineering at University of São Paulo, her PhD in Computer Engineering at University of California Santa Cruz (2006), and her “Livre-Docência” (2015) in Computer Engineering from the University of São Paulo. 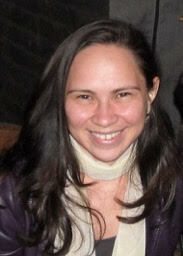 She is Associate Professor at the department of Computer and Digital Systems Engineering (PCS) at Escola Politécnica – Universidade de São Paulo (EPUSP) since 2015, where she stated as Assistant Professor in June/2010. Before that she was Assistant Professor at the Escola de Artes, Ciências e Humanidades da Universidade de São Paulo (EACH-USP) from February 2007 until June 2010. Her research interests include: wireless sensor networks (protocols, systems, security, energy consumption and management, embedded hardware) and software-defined networking. Darli Augusto de Arruda Mello, Ph.D.
Dorgival Olavo Guedes Neto, Ph.D. 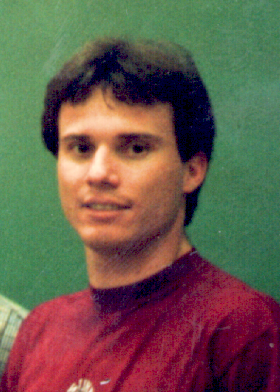 He holds bachelors in Electrical Engineering (1988) and Masters in Computer Science (1992) by Federal University of Minas Gerais; Ph.D. in Computer Science by University of Arizona, Tucson (1999). 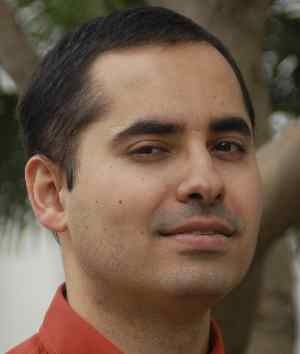 He worked as a visitor scholar in International Computer Science Institute (ICSI) and University of California at Berkeley in 2011. 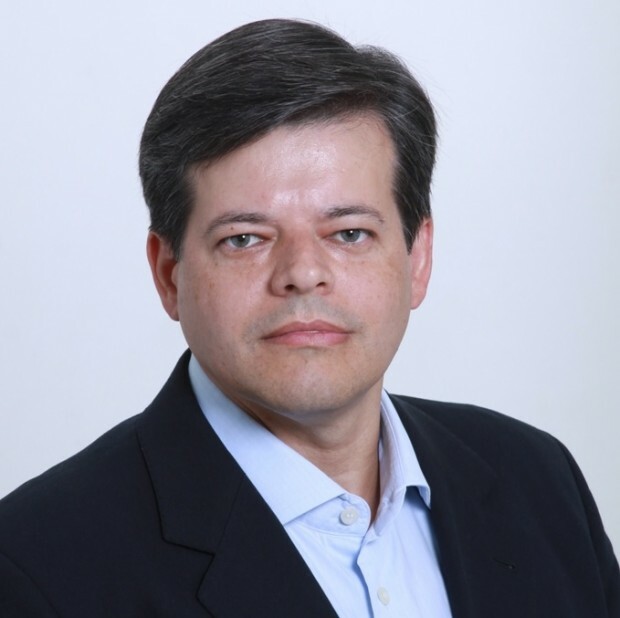 He is associate professor at Federal University of Minas Gerais, and currently he is the PI of the distributed systems subarea of the National Institute of Science and Technology (INCT) of Web Sciences. He is also the coordinator of the Computer Networks and Distributed Systems area of the Brazilian Computer Society and Advisor of the Exact Sciences Chamber (CEX) of FAPEMIG. He has large experience in Computer Networks and Distributed Systems, mainly working on scalability, resources allocation in distributed systems, system development for high performance environments, internet traffic analysis, and Spam. Edmundo R. M. Madeira, Ph.D.
Edmundo R. M. Madeira is a Full Professor at the University of Campinas (UNICAMP), Brazil. He received his Ph.D. in Electrical Engineering from UNICAMP in 1991. He has published over 150 papers in national and international conferences and journals. He was the General Chair of the 7th Latin American Network Operation and Management Symposium (LANOMS’11), and he was a Technical Program Co-chair of the IEEE LatinCloud’12. He is a member of the editorial board of Journal of Network and Systems Management (JNSM), Springer. His research interests include network management, future Internet and cloud computing. Eugênio Sper de Almeida, DSc. 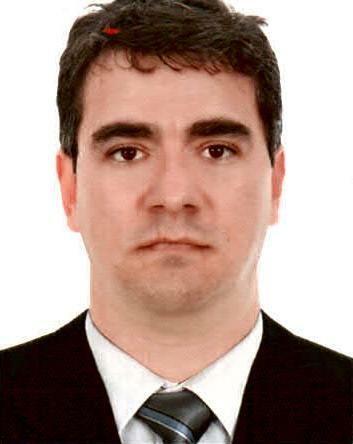 Eugênio Sper de Almeida is researcher and member of the security group at National Institute for Space Research (INPE). He received DSc. degree in Applied Computing (2007) and MSc. degree in Remote Sensing (1997) from INPE, and graduation in Electrical/Electronic Engineering from Faculty of Sciences and Technology/FVE (1988). Previously, he was a visiting researcher at the Computer Science Department (The University of Western Ontario-2010/2011), leads the supercomputing group at the Center for Weather Forecast and Climate Studies (CPTEC)/INPE (2005-2009) and served as a member of INPE´s Information Technology and Data Communication and CPTEC steering committees. 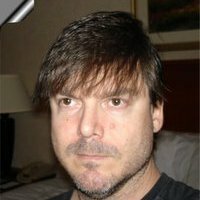 His research interests include Grid and HPC Computing, Distributed Systems, Information Technology (IT), Computer Networks, and Data Analysis. 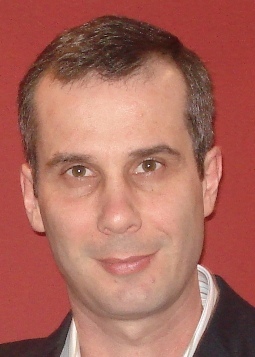 Fabio Verdi is a Full Professor at Federal University of São Carlos (UFSCar). He got his PhD in Electrical Engineering in 2006 and his Master degree in Computer Science in 2002, both from University of Campinas (Unicamp). He did a pos-doc from 2006 to 2009 also at Unicamp. He is the coordinador of the LERIS Lab and has conducted several projects in the area of computer networks, mainly related to SDN, monitoring of datacenters, and multipathing in future networks. 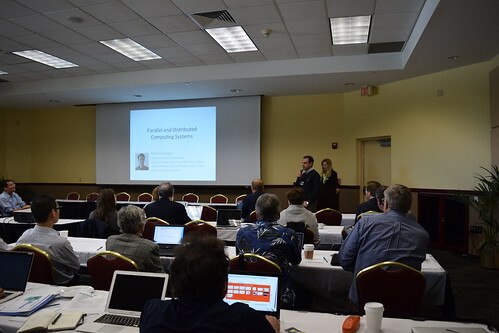 He has authored papers in important conferences and journals such as Elsevier Computer Networks, IEEE Communications Letters and Globecom. His main interests include the usage of SDN and multipathing protocols, monitoring of datacenter networks and inter-datacenter communication. PhD in Electrical Engineering from the University of São Paulo (2008), is now a researcher at the Laboratory of Architecture and Computer Networks, University of São Paulo (USP-LARC). Has extensive experience in the area of Computer Networks, with emphasis on projects involving innovative architectures and security networks. Flávio de Oliveira Silva, Ph.D. Holds a Ph.D. from the Polytechnic School of the University of São Paulo (2013) and a M.Sc. in Computer Science from the Federal University of Uberlandia (2004). Has a BSc in Computer Science degree from the Federal University of Uberlandia (1993) and a BSc in Electrical Engineering from the Federal University of Uberlandia (1992). Currently associate professor at FACOM. He holds more twenty years of experience in software development using object-oriented technology and systems integration, project management using the method of PMI, team building and training of professionals. Experience in software development, especially high available and distributed web based systems. Knowledge and experience in software development, software defined networking, protocols design, systems architecture and security. Experience in SOA (Service Oriented Architecture) and use of Web Services for integration between systems. Responsible for development of the first CAD/CAE Brazilian software for the design of electrical plans. 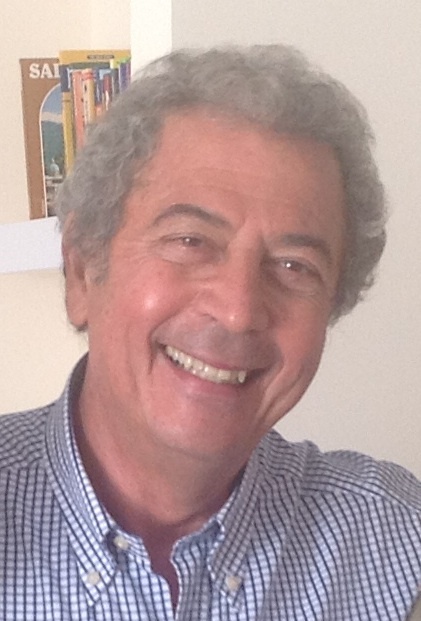 Helio Waldman is a Collaborating Professor at Universidade Estadual de Campinas (UNICAMP), where he retired in 2006 as a Full Professor (Professor Titular). Between 1986 and 1990, he served as the first Research Provost of UNICAMP, after a 4-year term as the Director of its old Campinas Engineering School (FEC), which originated its current Schools (Faculdades) of Computer and Electrical Engineering (FEEC), Mechanical Engineering and Chemical Engineering. In 2006, he joined the staff of the newborn Universidade Federal do ABC (UFABC), where he reached compulsory retirement in 2014, at the age of 70, after serving a 4-year term as President (Reitor). He received an Engineer degree from Instituto Tecnológico de Aeronáutica (ITA) in 1966, and M.Sc. and Ph.D. degrees from Stanford University in Stanford, California, USA, in 1968 and 1971 respectively. His research interests include modelling of the routing and spectrum assignment (RSA) in emerging elastic optical networks (EON’s), survivability of optical networks, modelling of optical buffers, and application of Game Theory to the modelling of competitive and regulatory strategies in the Internet and other public utility environments. Hermes Senger has been an Assistant Professor of Computer Science at the Federal University of São Carlos (UFSCAR), Brazil, since 2009. 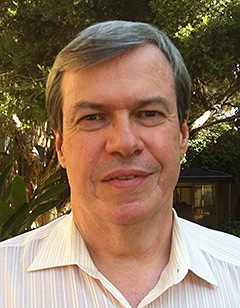 He obtained the BS in Computer Science from the State University of São Paulo (UNESP) in 1989, and his MS and Ph.D. in Electrical Engineering from the University of São Paulo (USP) in 1996 and 2002, respectively. His research interests include high performance computing, parallel and distributed computing, resource scheduling, bioinformatics, and high performance applications. 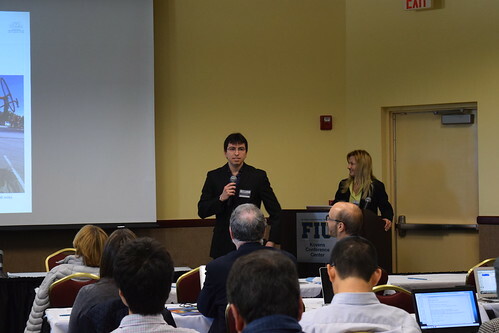 Humberto Galiza is a Senior Network Engineer of Americas Lightpaths (AmLight) and the International Exchange Point for Research & Education Networking in Miami (AMPATH) teams. He has been working with Internet industry since 2003. More recently, he has joined AmLight/AMPATH engineering teams, where he has been very active in researching, deploying, testing and maintaining Software-Defined Networking (SDN) technologies. He holds a BS in Computer Science from Federal University of Bahia (UFBA) and a Postgraduate Diploma from Brazilian Army Administration School (EsFCEx). He also owns professional certifications from vendors such as Cisco and Juniper and has a vast experience in Unix/Linux systems administration. Joberto Martins joined Salvador University (UNIFACS) at Salvador, Brazil, as a Full-Professor (Titular) in January 2000 and actually is the Vice-President for Distance Learning, researcher of both the Computer Networks Research Group (NUPERC) and Distance Learning Research Group (NUPPEAD) and head of the IPQoS (Quality of Service) research group. Prof. Joberto also teaches as visiting professor at Hochshule Für Technik Und Wirstchaft Des Saarlandes – HTW in Germany. He holds a Ph.D. (“Docteur”) in Computer Science from Université Pierre et Marie Curie (1986), France, a M.Sc. in Electronic Engineering from Technische Universiteit Eindhoven, Netherlands University Foundation (NUFFIC), Philips International Institute (1979), Netherlands, and a B.S. in Electronic Engineering, University of Paraíba (UFPb) (1977), Brazil. He has also worked as visiting scientist at ICSI – International Computer Science Institute – Berkeley University at Berkeley – California (USA) for post-doctoral studies in 1995. Jorge Marcos de Almeida received the Electrical Engineering degree from the USP, Brazil in 1987 and stayed working in the same University as a systems analyst since then. In 2000 he was invited to the ANSP team and has been working as a network engineer taking care of designing and configuration of backbone, DWDM systems and more recently, SDN. José Augusto Suruagy Monteiro, Ph.D.
José Monteiro holds a degree in Electrical Engineering from the Federal University of Pernambuco (1979), MS in Electrical Engineering from the University of São Paulo (1982) and Ph.D. in Computer Science from the University of California at Los Angeles (1990). He is currently associate professor and deputy director of the Center for Informatics of the Federal University of Pernambuco. Has experience in the area of Computer Science, with an emphasis on Networks, acting on the following subjects: computer networks, traffic engineering, measurements, quality of service and performance evaluation. José F. de Rezende, Ph.D.
José F. de Rezende received the B.Sc. and M.Sc. degrees in Electronics Engineering from Universidade Federal do Rio de Janeiro (UFRJ) in 1988 and 1991, respectively. 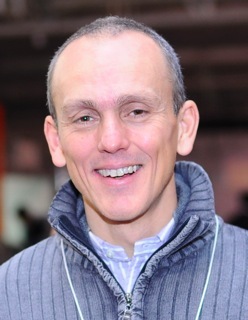 He received the Ph.D. degree in Computer Science from Université Pierre et Marie Curie (France) in 1997, where he was an associate researcher during that year. Since 1998 he has been an associate professor at UFRJ. His research interests are in distributed multimedia applications, multipeer communication, high speed and mobile networks, and quality of service in the Internet. 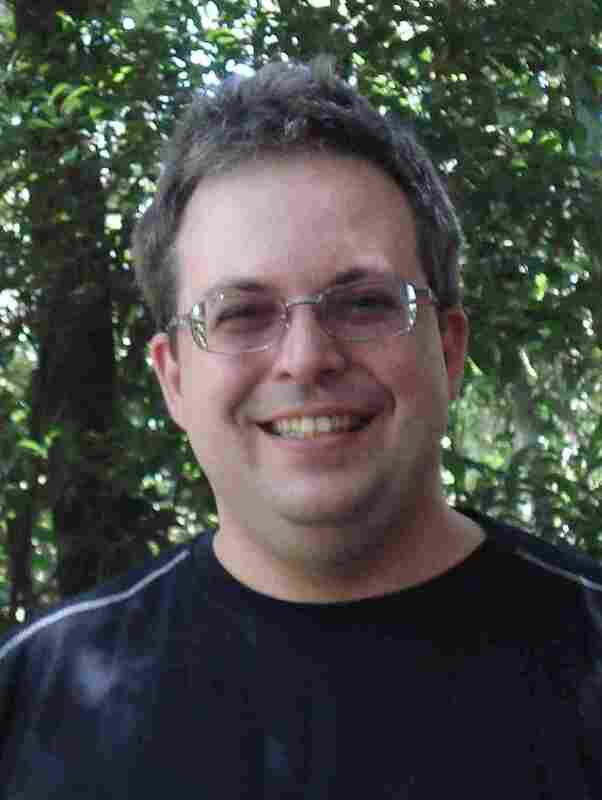 He has served in the editorial board of Ad Hoc Networks from Elsevier since 2006. Kalinka Castelo Branco holds Master in Computer Science from University of São Paulo (1999) and PhD in Computer Science from University of São Paulo (2004). Currently, she is an Associate Professor of the Institute of Mathematics and Computer Science (ICMC-USP), working in the department of Computer Systems. She has experience in the following areas of Computer Science with emphasis in distributed systems: mobile computing, wireless communication, security, embedded systems, sensor wireless networks, computer networks, and intelligent vehicles. He holds bachelors in Computer Science by Federal University of Goias (1994-1997). He was an entrepreneur in a company for network services between 1998 and 1999, holds master science degree in Electrical Engineering from Federal University of Rio de Janeiro (2000-2002). During 2003 and 2004, he works as a lecturer in a private institution. And hold a doctorate degree in Electrical Engineering from Federal University of Rio de Janeiro (2005-2009). Currently, he is Adjunct III professor at Informatics Institute at Federal University of Goias (UFG). He has large experience in computer science; focused on computer networking, internet, wireless networks and performance evaluation. 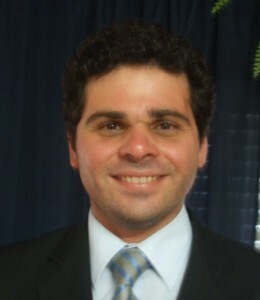 Leobino N. Sampaio is Assistant Professor at Federal University of Bahia (UFBA) since 2010. He holds Bachelors in Computer Science from Salvador University (UNIFACS) in 1996, and Master Science from Salvador University (UNIFACS) in 2002 and PhD in Computer Science by Federal University of Pernambuco (UFPE) in 2011. He has a large experience in computer networks, in particular, network measurements and performance evaluation. Currently, his research interests are software-defined networking, mobile communication, content-centric networks, and energy efficiency in data center networks. Lisandro Zambenedetti Granville is director of the Center for Research and Development in Digital Technologies for Information and Communications (CTIC/RNP), president of the Brazilian Computer Society (SBC), associate professor on Computer Networks at the Institute of Informatics of the Federal University of Rio Grande do Sul (UFRGS), chair of the Committee on Network Operations and Management (CNOM) of the IEEE Communications Society, co-chair of the Network Management Research Group (NMRG) of the Internet Research Task Force (IRTF), and member of the Brazilian Internet Steering Committee (CGI.br). 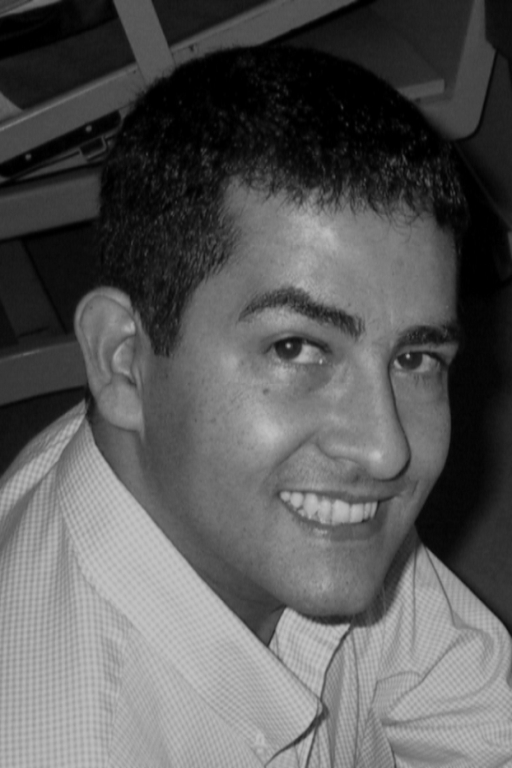 As Director of CTIC/RNP, Lisandro is responsible for running the processes of advertising, selecting, assisting, and managing research projects developed by Brazilian universities and research centers. 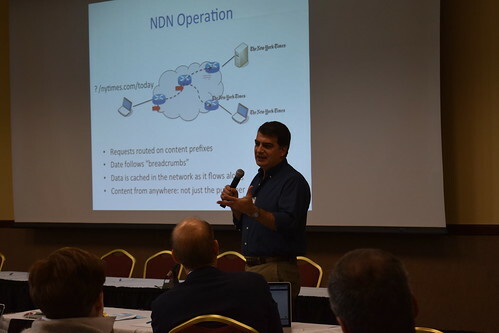 As a researcher, Lisandro’s topics of interest include network management, dynamic circuit networks, software-defined networking, and network functions virtualization. 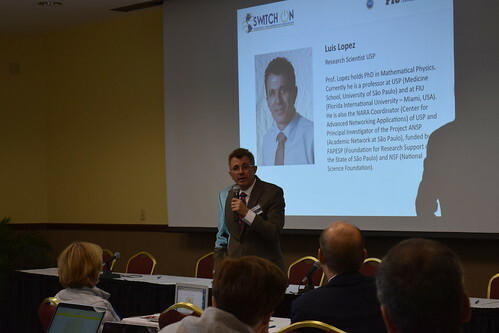 Prof. Lopez holds PhD in Mathematical Physics. 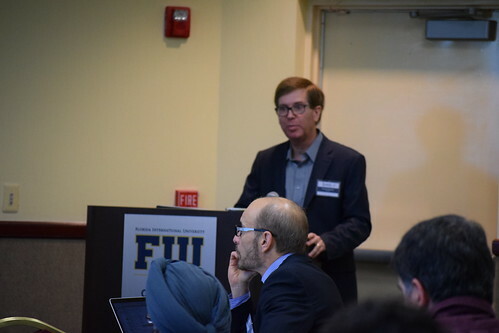 Currently he is a professor at USP (Medicine School, University of São Paulo) and at FIU (Florida International University – Miami, USA). 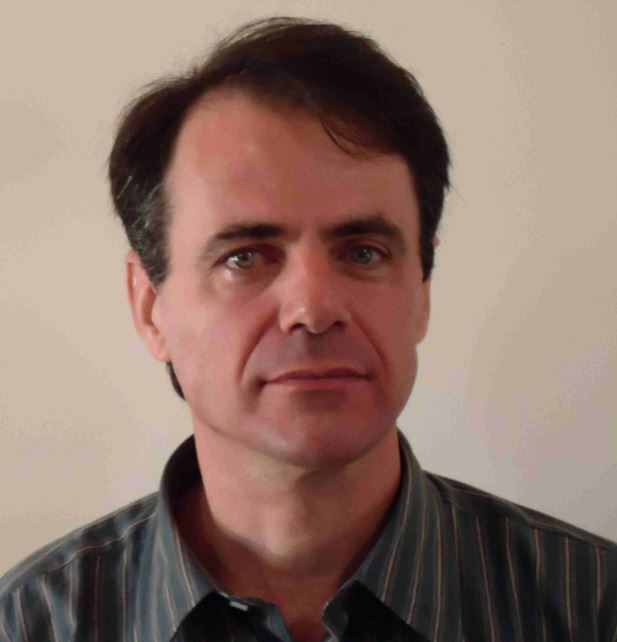 He is also the NARA Coordinator (Center for Advanced Networking Applications) of USP and Principal Investigator of the Project ANSP (Academic Network at São Paulo), funded by FAPESP (Foundation for Research Support of the State of São Paulo) and NSF (National Science Foundation). 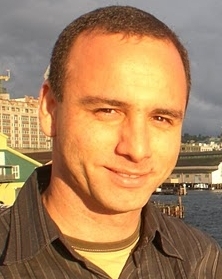 Luiz F. Bittencourt is an Assistant Professor at the University of Campinas (UNICAMP), Brazil. He received his Bachelor’s degree in Computer Science from the Federal University of Parana, Brazil, in 2004, and his Masters (2006) and PhD (2010) degrees from (UNICAMP), Brazil. Luiz has been awarded with the IEEE Communications Society Latin America Young Professional Award 2013. 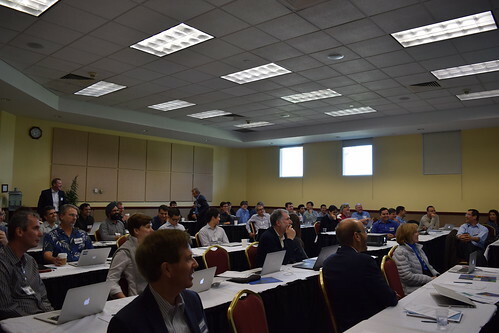 He has organized cloud computing workshops (MGC, CloudAM, WCGA), and participated in several technical program committees (CCGrid, LatinCloud, CLOSER, Cloud and Green Computing). His main interests are in the areas of virtualization and scheduling in grids and clouds. 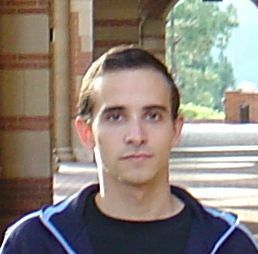 Graduated in Computer Science from the Federal University of Minas Gerais (2002), Masters in Computer Science from the Federal University of Minas Gerais (2004), MSc in Computer Science in the Computer Science Department – UCLA (2007), PhD in Computer Science by Computer Science Department – UCLA (2009) and post-doctoral studies at the Federal University of Minas Gerais (2010). 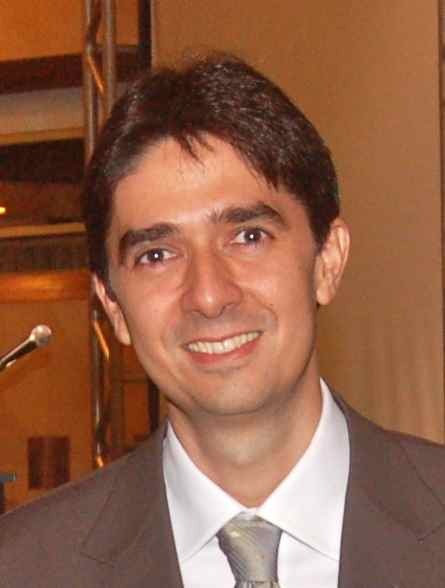 He is currently Associate Professor at the Federal University of Minas Gerais, Chartered journal IEEE Transactions on Wireless Communications, Reviewer of the journal IEEE Transactions on Mobile Computing, Chartered journal IEEE / ACM Transactions on Networking (Print), journal of the Chartered Ad Hoc Networks and Reviewer of the journal IEEE Communications Letters (Print). 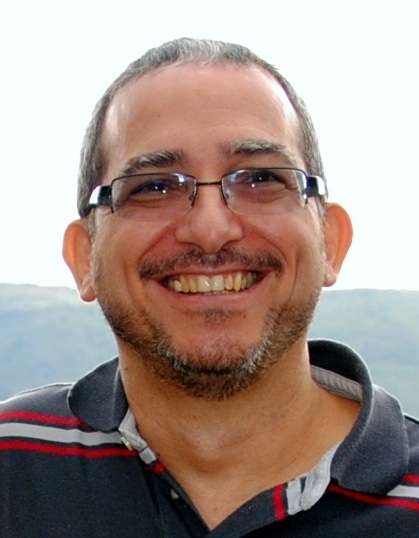 Magnos Martinello is an associate professor at Federal University of Espírito Santo (UFES) – since 2008 where currently he is the coordinator of RNP point of presence at Espírito Santo. He got his Ph.D. in Computer Science from the Institut National Politechnique de Toulouse (INPT-2005) developed at LAAS-CNRS. 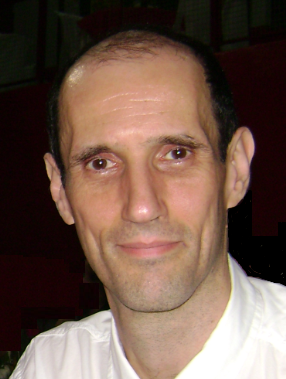 He was the general chair of the Brazilian Symposium on Computer Networks and Distributed Systems (SBRC-2015 http://sbrc2015.ufes.br/eng/ ). 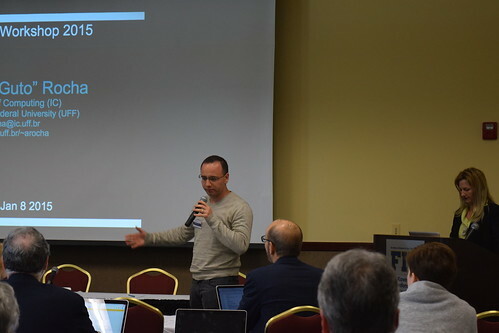 Recently, he is leading R&D activities in the field of SDN such as the KeyFlow project at NERDS (Núcleo de Estudos em Redes Definidas por Software) Lab. His current research interests include software-defined networks, cloud computing, future internet, network function virtualization, network performance analysis. Marcos Augusto M. Vieira, Ph.D.
Marcos holds a degree in Bachelor of Computer Science from the Federal University of Minas Gerais (2002), Masters in Computer Science from the Federal University of Minas Gerais (2004), Masters in Computer Science from the University of Southern California (2007), PhD in Science computing from the University of Southern California (2010) and postdoctoral Universidade Federal de Minas Gerais (2011). He is currently Adjunct Professor at the Federal University of Minas Gerais. Has experience in the area of Computer Science, with emphasis in Computer Systems. 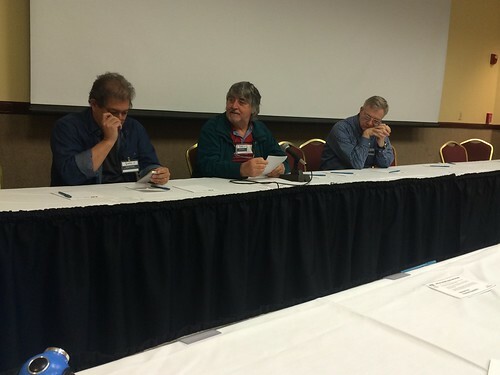 Acting on the following topics: Wireless Sensor Network, Robotics. 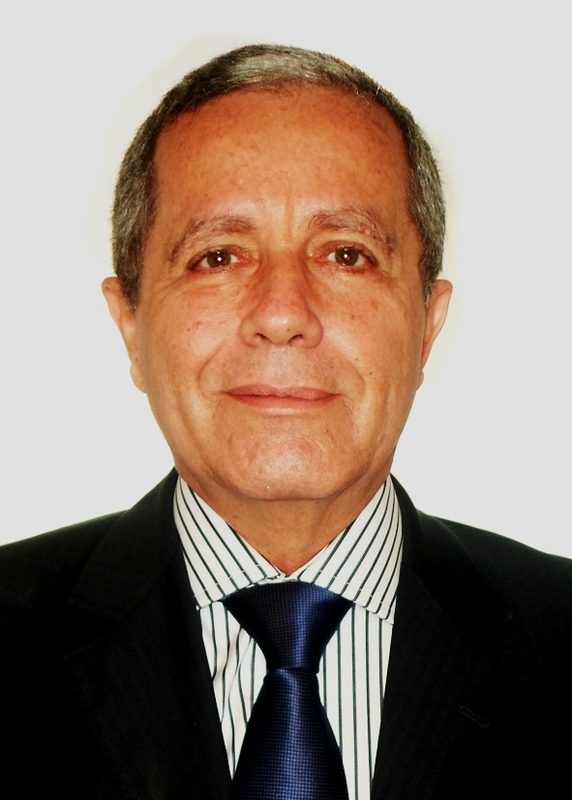 Prof. Marinho P. Barcellos received BSc and MSc degrees in Computer Science from Federal University of Rio Grande do Sul (1989 and 1993, respectively) and PhD degree in Computer Science from University of Newcastle Upon Tyne (1998). In 2003-2004, he worked in a joint project between University of Manchester and British Telecomm research labs on high-performance multicast transport. Since 2008 Prof. Barcellos has been with the Federal University of Rio Grande do Sul (UFRGS), where he is an Associate Professor. 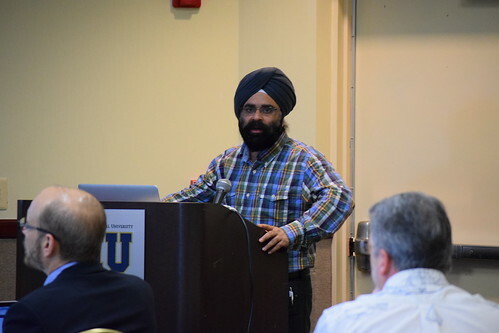 He has authored many papers in leading journals and conferences related to computer networks, network and service management, distributed systems, and computer security, also serving as TPC member and chair. He is the General Chair of ACM SIGCOMM 2016. 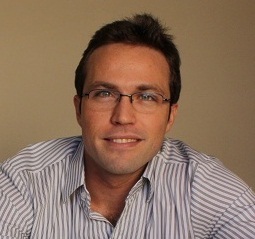 Michael Stanton is Director of Research and Development at RNP, the Brazilian national research and education network. 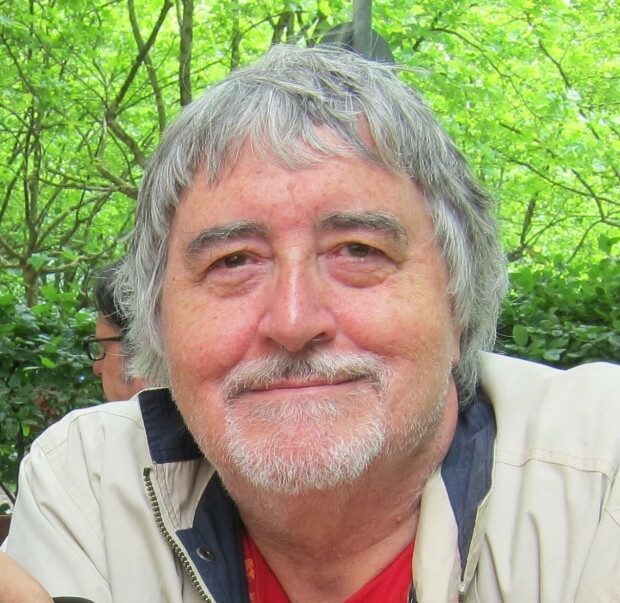 After a PhD in mathematics at Cambridge University in 1971, he has taught at several universities in Brazil, since 1994 as professor of computer networking at the Universidade Federal Fluminense (UFF) in Niterói, Rio de Janeiro state, until his retirement in 2014. Between 1986 and 1993, he helped to kick-start research and education networking in Brazil, including the setting-up and running of both a regional network in Rio de Janeiro state (Rede-Rio) and RNP. He returned to RNP in 2001, with responsibility for R&D and RNP involvement in new networking and large-scale collaboration projects. Since 2012, Michael’s new international activities have included representing RNP on the Global CEO Forum’s Global Network Architecture (GNA) group, engaged in the design of the architecture of the future academic Internet, and joining the Council of the Research Data Alliance in 2014. Michele Nogueira is Professor of Computer Science at Federal University of Paraná, where she has been since 2010. She received her doctorate in Computer Science from the University Pierre et Marie Curie – Sorbonne Universités, Laboratoire d’Informatique de Paris VI (LIP6) in 2009. She was a Visiting Professor at University Paul Sabatier and a Visiting Researcher at Georgia Institute Technology (GeorgiaTech) in 2013 and 2009, respectively. Her research interests include wireless networks, security and dependability. She has worked on providing resilience to self-organized and wireless networks by adaptive and opportunistic technologies such as cognitive radio. 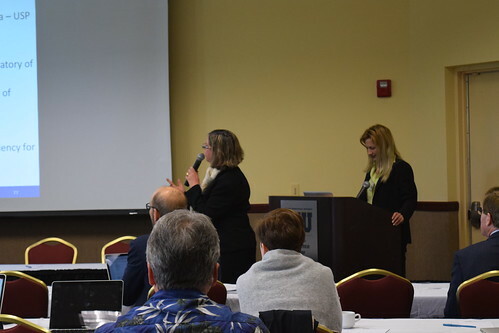 Dr. Nogueira was one of the pioneers in addressing survivability issues in self-organized wireless networks, being the article “A survey of survivability in mobile ad hoc networks” one of her prominent scientific contributions. She has been a recipient of Academic Scholarships from Brazilian Government on her undergraduate and graduate years, and of international grants such as from the ACM SIGCOMM Geodiversity program. 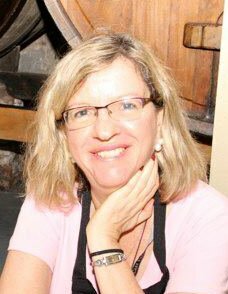 She is also Associate Technical Editor for the IEEE Communications Magazine and the Journal of Network and Systems Management. Miquel Garrich Alabarce received the Telecommunications Engineering degree from Universitat Politecnica de Catalunya in Barcelona, Spain, in October 2009 and the Ph.D. degree from Politecnico di Torino, Italy, in February 2013. From July 2011 to April 2012 he was visiting researcher at the School of Computer Science and Electronic Engineering (High Performance Networks group), University of Essex, UK. 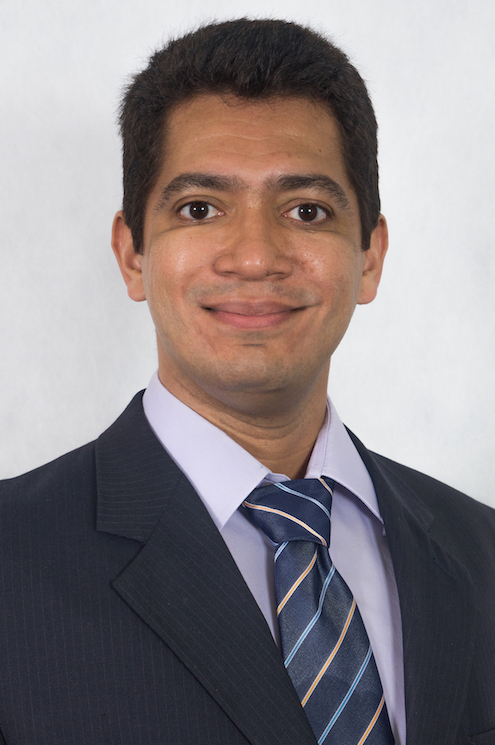 He is currently working as senior researcher in the optical systems division at Centro de Pesquisa e Desenvolvimento em Telecomunicações (CPqD) foundation, Campinas, Brazil. 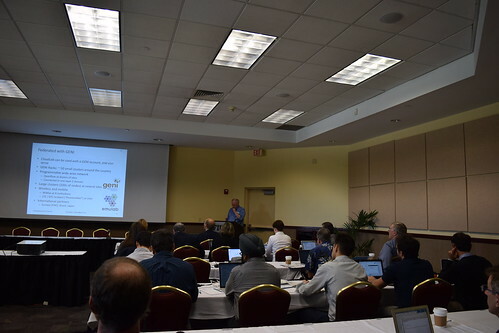 He coordinates several activities in CPqD’s optical networks team including amplifiers, ROADMs, SDN, NFV, and he has coauthored more than 20 technical-scientific papers. Moisés Renato Nunes Ribeiro, Ph.D.
Moises holds bachelors in Electrical Engineering from National Institute of Telecommunications (INATEL) (1992), master in electrical engineering from State University of Campinas (1996) and PhD in Eletrical Engineering from University of Essex (2002). He was a visiting researcher at Stanford University from 2010 to 2011. Since 1995 is professor from the Electrical Engineering department at Federal University of Espírito Santo (UFES). He is the main coordinator of the graduate program in Electrical Engineering at UFES. 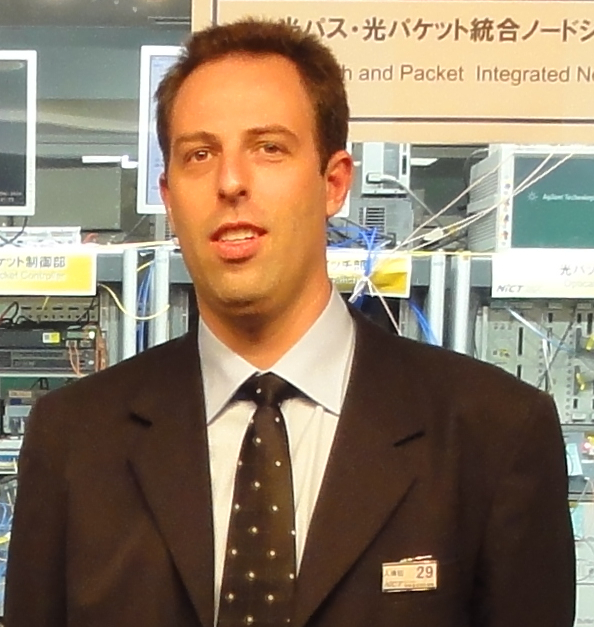 His main interests are Telecommunication Systems, focused on the themes of Optical Communications and Computer Networks. Nelson Luis Saldanha da Fonseca, Ph.D.
Nelson Luis Saldanha da Fonseca received his Electrical Engineer (1984) and MSc in Computer Science (1987) degrees from The Pontificial Catholic University of Rio de Janeiro, Brazil, and the MSc (1993) and Ph.D (1994) degrees in Computer Engineering from The University of Southern California. 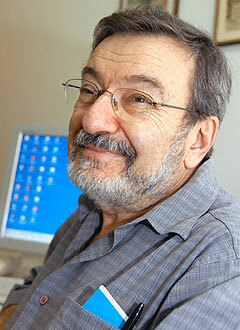 He receive the title of “Livre Docente” in Computer Networks from the University of Campinas in 1999. He is a Full Professor at Institute of Computing of The University of Campinas, Campinas – Brazil. Rodolfo da Silva Villaça, Ph.D.
Rodolfo da Silva Villaça is assistant professor at the Federal University of Espirito Santo (UFES). 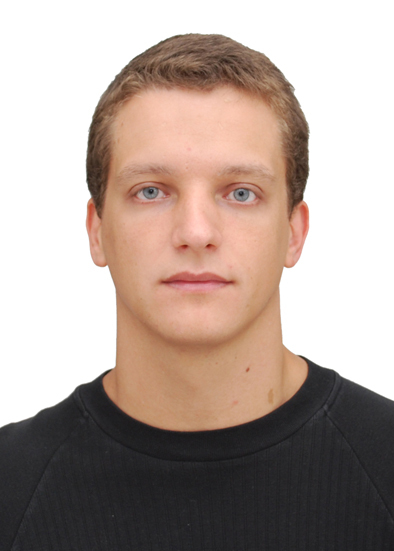 He received his Ph.D. in Electrical Engineering in 2013 from the University of Campinas (UNICAMP). During his doctoral studies, he worked on Big Data scenarios, designing large scale infrastructures (P2P and Data Center networks) to support similarity search and the expected volume of data. He also holds the Computing Engineering degree and M.Sc. degree in Electrical Engineering the from the Federal University of Espirito Santo (UFES). During his master thesis he worked on network management and performance evaluation. 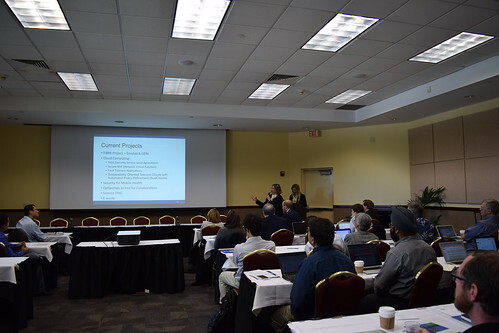 Research Interests Internet architectures, Packet Routing and Forwarding, Content-Centric Networking, Data Center Networks, Cloud Computing and Software-Defined Networking. He did an internship at the Computer Science department of the University of Southern California (USC) from August to October, 2014. Rogerio Iope holds a doctorate degree from Electrical Engineering department at Polytechnics School at Sao Paulo University (USP). He worked as systems engineer at USP from 2001 to 2004. 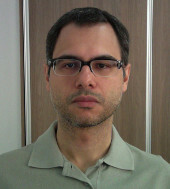 After 2005, he is one of the main technical leaders of the SPRACE center (São Paulo Research and Analysis Center), considered as a theme project funded by Sao Paulo research agency (FAPESP) where he works in deploying, management and updating the computational infrastructure of that center. 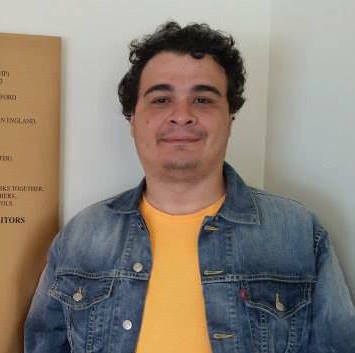 Ronaldo Alves Ferreira is Assistant Professor of Computer Science at Federal University of Mato Grosso do Sul. He holds Bachelors in Computer Science from Federal University of Mato Grosso do Sul (1992), Masters in Computer Science from State University of Campinas (1998) and PhD in Computer Science by Purdue University(2006). Ronaldo is currently on sabbatical leave at Princeton’s Computer Science Department, working with Prof. Jennifer Rexford. Sidney Cunha de Lucena , Ph.D.
Prof. Sidney holds a degree in Electronic Engineering from the Federal University of Rio de Janeiro – UFRJ (1994), Masters in Systems Engineering and Computation from UFRJ (1997) and Ph.D. in Systems Engineering and Computation from UFRJ (2004). He was a network engineer at the Brazilian National Research and Education Network (RNP) from 2001 to 2008. In 2006, became assistant professor at the Federal University of the State of Rio de Janeiro (UNIRIO). Tereza Cristina Melo de Brito Carvalho, Ph.D.
Tereza holds Bachelors (1980), Master’s (1988) and Ph.D. (1996) and “Livre-Docencia” (2012) in Electrical Engineering from the University of São Paulo. Holds an MBA from MIT Sloan School of Business (2002). He is currently coordinator of ICT Sustainability Laboratory (LASSU), coordinates the USP Centre Disposal and Reuse of Waste Computer (CEDIR), project coordinator of the Laboratory of Architecture and Computer Networks (LARC) and associate professor at the University of São Paulo. 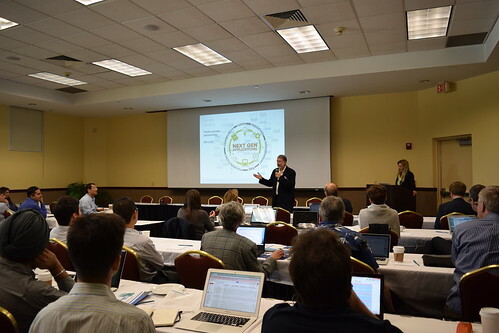 In addition, coordinated projects with the Brazilian National Research and Education Network and is coordinator of the project Sustainable Source Program by the Institute “by Brazil”.